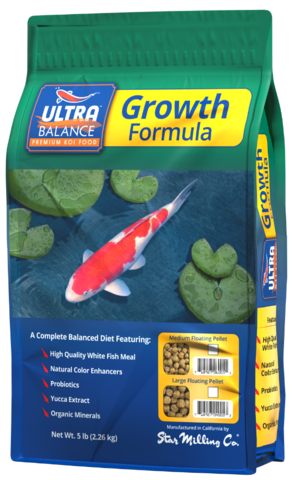 Ultra Balance Premium Growth is formulated for optimum growth of young fish when water temperatures 64 °F and above. 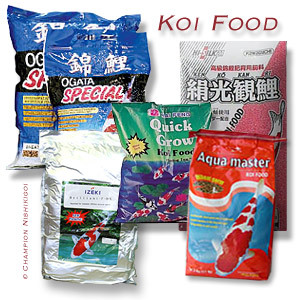 It is a complete, nutritionally balanced diet providing the 5 key nutrients for optimal growth, health, and performance of your koi when fed as directed. For optimum growth of young fish in water temperatures 64 °F (18°C) and above: feed an amount fish will readily consume in 5 minutes. Feed 3 to 5 times per day. For water temperatures 64° F (18°C) and below: transition to the Premium Maintenance Formula, with added wheat germ. 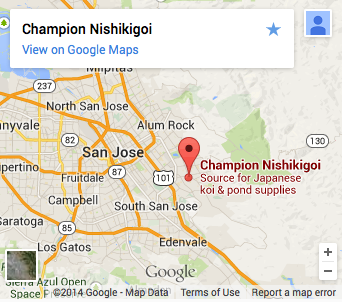 When fish reach over 2 years, transition to the Premium Maintenance Formula. 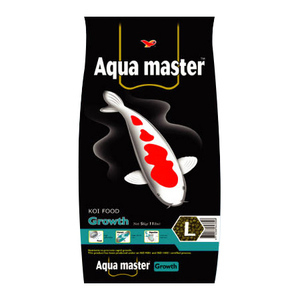 Extruded floating pellets – Maintains water clarity for the enjoyment of your pond.